The prize worth 100,000 Swiss francs, established by Frédérique Brupbacher in memory of her husband Charles Rodolphe Brupbacher, will be awarded for the 14th time in January 2019, and is one of the most renowned awards for scientists working in cancer research world-wide. 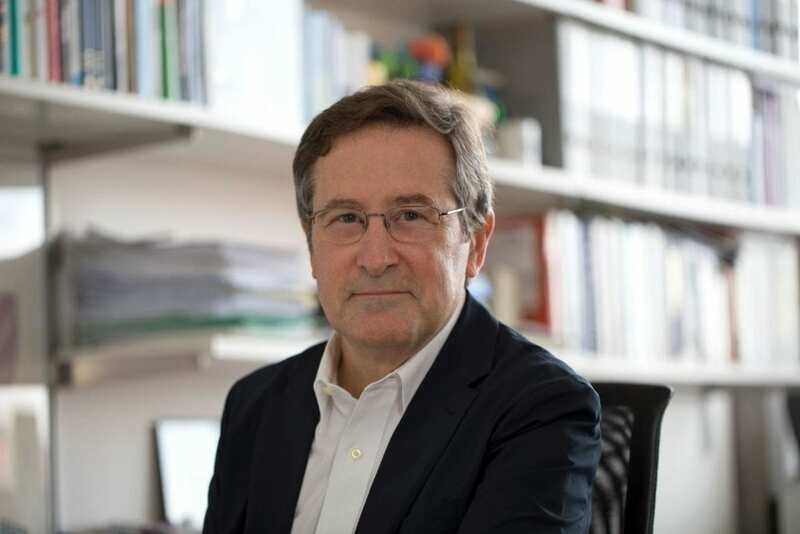 In 2019 the award will be presented to Michael Hall, Professor of Biochemistry at the University of Basel’s Biozentrum, for his fundamental discovery of the basic mechanism of cell growth control and how this contributes to cancer development. In the early 1990s, while working at the Biozentrum in Basel, Michael Hall discovered the protein TOR (Target of Rapamycin). Using yeast as a simple model organism, Hall found that the TOR kinase is a central controller of cell growth and metabolism. The TOR enzyme is also found in all higher organisms, from worms and plants to mammals, in which it is known as mTOR. TOR forms two different multi-protein complexes, which function via a complicated network of signalling pathways. If the TOR signalling pathways are normally activated, the cell turns on its growth machinery and suppresses catabolic processes. In some cancers, TOR is abnormally activated. Rapamycin is secreted by a soil bacterium and was initially found to inhibit fungal growth. After this first discovery, TOR was also found to act as an immunosuppressant and as well to block tumor growth. Michael Hall was able to show that faulty regulation of the mTOR signalling pathways is implicated in diseases such as cancer, diabetes and cardiovascular disease. Today, rapamycin and its derivatives are used to prevent organ rejection in transplant patients and to treat cancer. mTOR inhibitors have been used successfully for many years in the treatment of different types of cancer including kidney, pancreas, breast, stomach and lung. Indeed, the life expectancy of some patients with advanced cancer has been shown to be significantly extended by mTOR inhibitors.